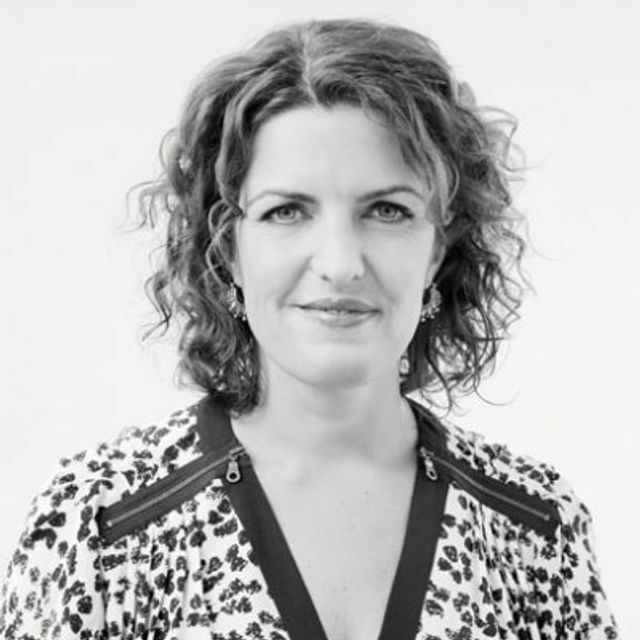 As a former deputy editor at Red magazine, friend and Ketchum UK colleague Saska Granville knows a thing or two about the opportunities and risks for commercial brands in search of meaningful ways to engage with the readers of top media titles. The key in one word: partnership. Some true-blue journalists will balk at the notion crossing the lines separating editorial and sales as an untenable compromise. And they're not entirely wrong; the readers' interests have to come first, regardless of how the writing is paid for. And some brands may see the changing media landscape as a my-way-or-the-highway free-for-all. But successful titles and brands will see opportunity to create content together of real value for the communities they serve, and that's at least one way to describe successful PR. Which means that it’s never been a better time for commercial brands to work with media. This is not a power trip excuse for clients, it’s a chance to be a part of the creative process. For a brand to truly engage, it needs to approach the situation as a partner, not a pay cheque. Done right, that’s powerful stuff.